Lem is Goro Tanaka’s unit, who lives in Fukuoka. This is the long expected 2nd album. It is soft and　comfortable music,and he has good POP sense. The tunes which are united instruments and electronica immpress on listeners fully. 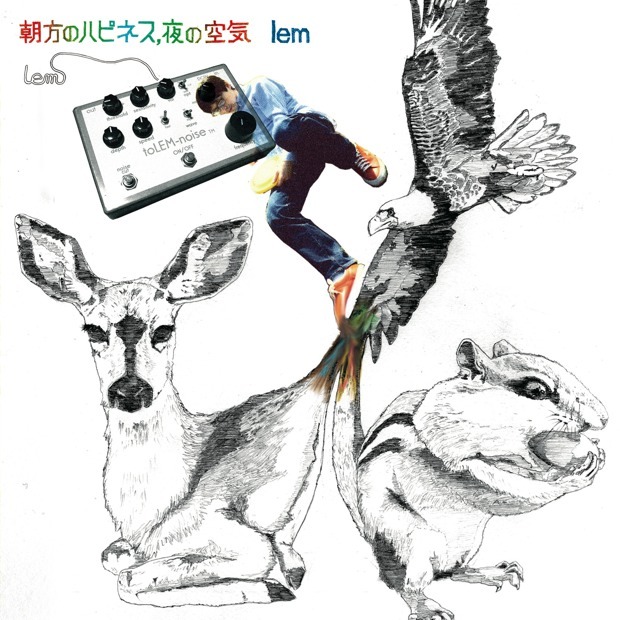 Lem’s sound is evolving through playing with Rei Harakami,Shugo Tokumaru and other artists.